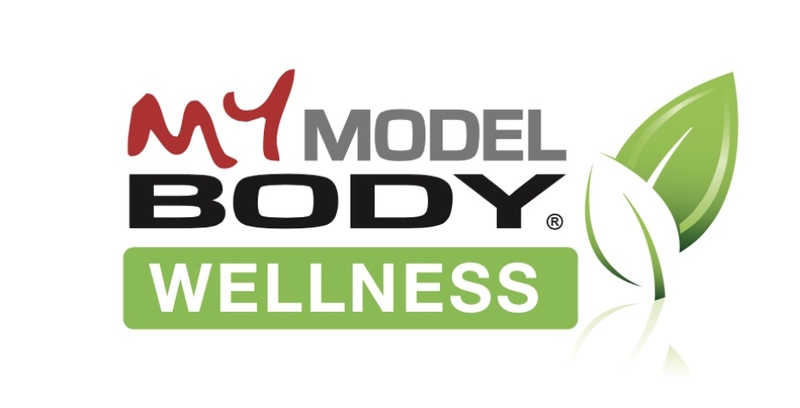 MY MODEL BODY: WHAT SHOULD BE THE VERY FIRST STEP IN PURSUING A SUCCESSFUL WORKOUT SCHEDULE? WHAT SHOULD BE THE VERY FIRST STEP IN PURSUING A SUCCESSFUL WORKOUT SCHEDULE? The very first step in pursuing a successful workout schedule should be to become informed. The best way to do this is to acquire the most effective nutrition and exercise information available from a certified, personal trainer that has already achieved success within the fitness field. Read all the knowledge and advice given, from beginning to end. 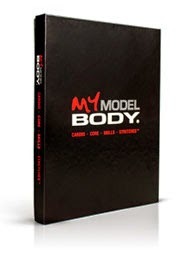 This will help you to make educated decisions regarding your future eating habits and workouts. Please be certain the information is reliable by having it come from a trusted source. When all is said and done, I’ve found that the more credible nutrition and exercise information you obtain, the greater your chances of getting in shape will be. This is exactly why I feel I’m the best person to create a successful workout schedule for you. I know what I’m talking about and I know how to produce real results that will get you where you want to be.